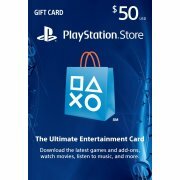 Here's something interesting. You could call it an add-on for an add-on. 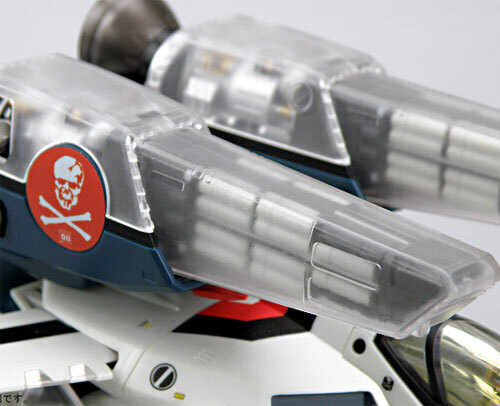 This July 2009, Yamato toys is selling clear parts for their 1/60 Super & Strike Packs that is used by the VF-1 Valkyrie's of Macross. 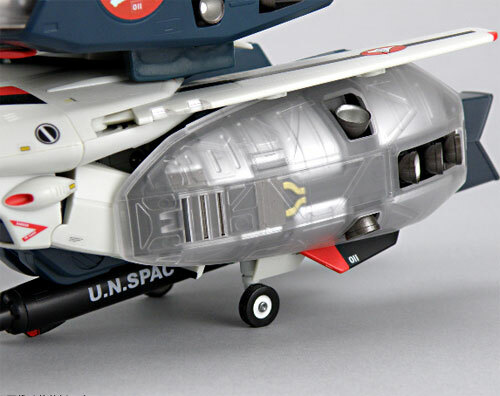 Basically its just 6 pieces of clear pastic molded parts to replace the 2 top engine covers, the 2 side leg vernier thrusters and the 2 micro missile covers. Its selling for 1,500 Yen. 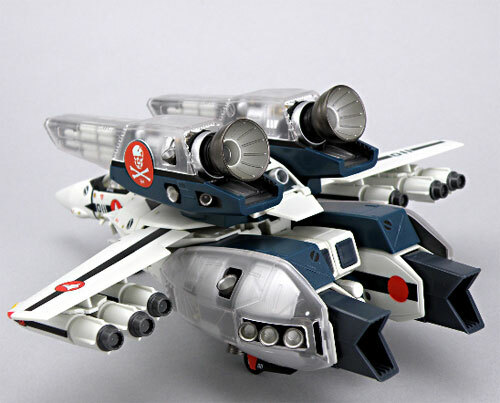 So the Strike and Super Parts aren't included with the kit, as is the 1/60 VF-1 Valkyrie. 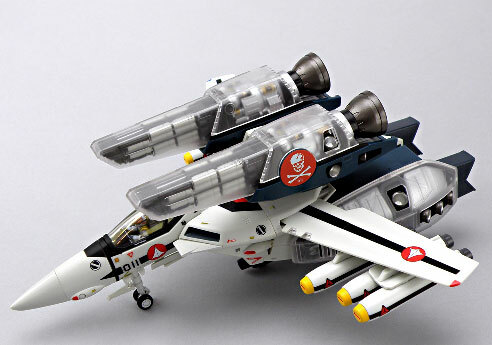 I guess if you really are a die hard Macross fan, it would be a great "add" to ones collection. Not to mention that the price isn't really that out of reach. So if you want it and have the dough, go get it! 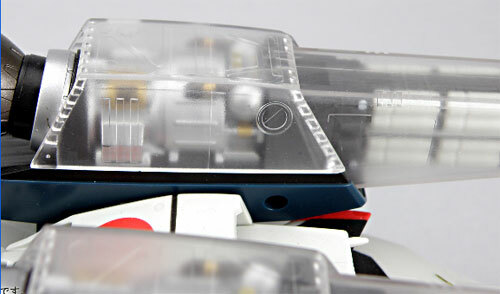 More info can be found at Yamato-Toys website.